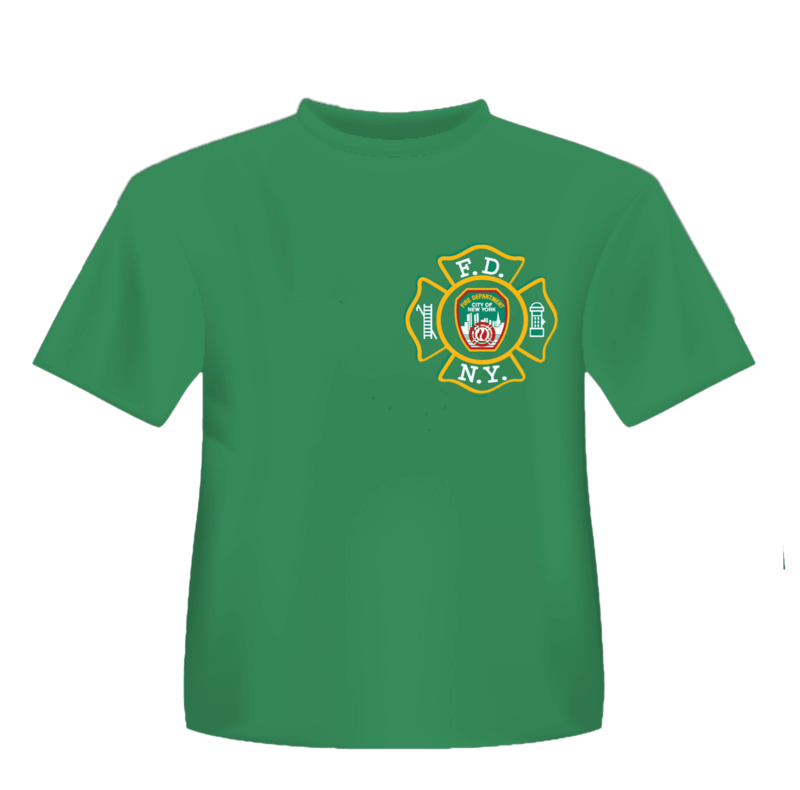 SKU: 642. 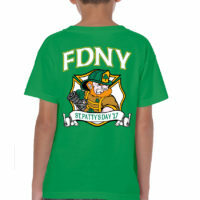 Categories: Apparel, Irish Pride Apparel, Kids & Baby. 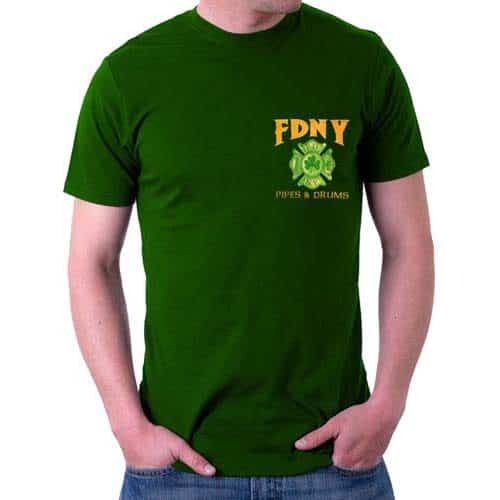 Tags: clover, FDNY Irish, fire department city of new york, got green, gotgreen, green, Ireland, irish, irish pride, kiss me, kissme, leprechaun, luckycharms, made in USA, paddysday, parade, shamrock, St. Patrick's Day, stpaddys, stpatricksday, stpatricksparade, stpats, stpattys. 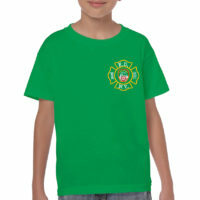 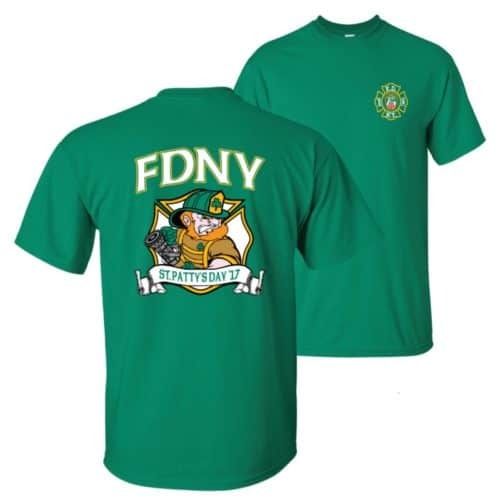 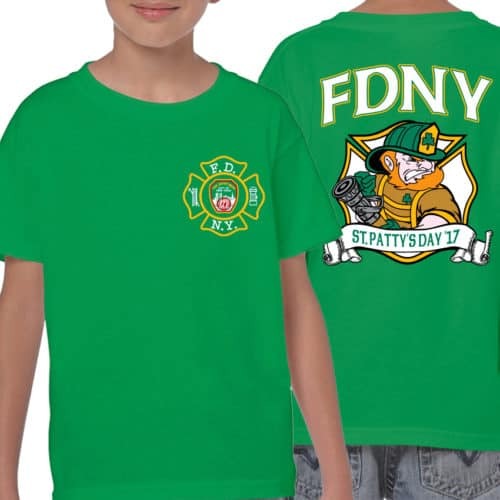 Now the little ones can show their Irish pride in FDNYShop’s first-ever limited edition annual St. Patrick’s Day t-shirt! 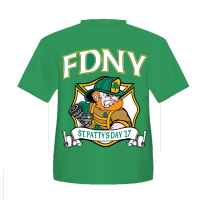 Every year will have a new image. 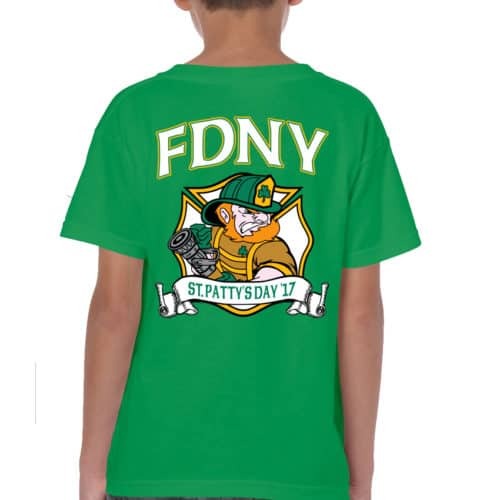 We are only making a limited amount of each and they will not be re-ordered! 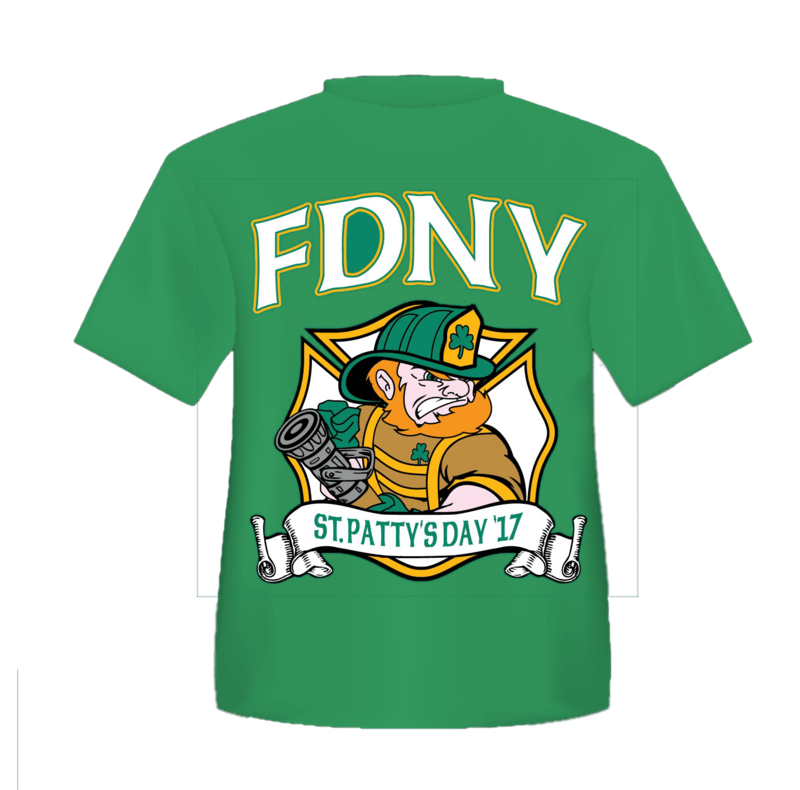 Be lucky and grab your collectible St. Patrick’s Day ’17 shirt today.